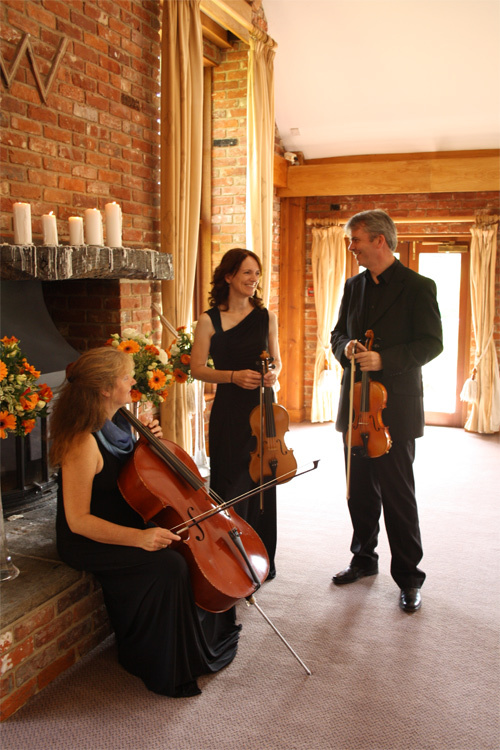 Hello, we are City String Trio - the perfect entertainment for traditional and modern weddings, corporate events and private parties. 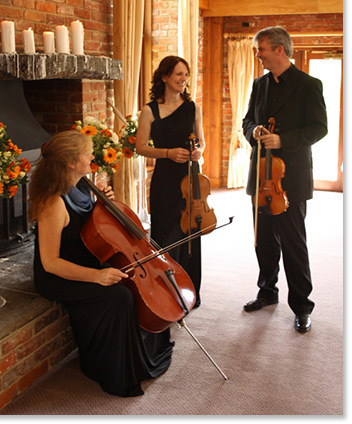 We are a classical string ensemble of violin, viola and cello. 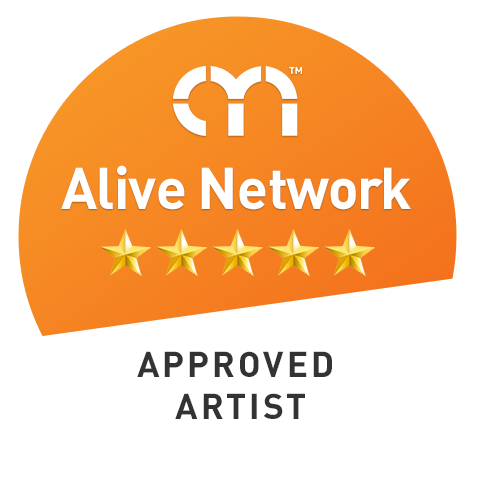 On our site you can find out what we do and how to book, read previous client testimonials, contact us, look at our photo gallery, listen to audio samples of us playing and view our repertoire. 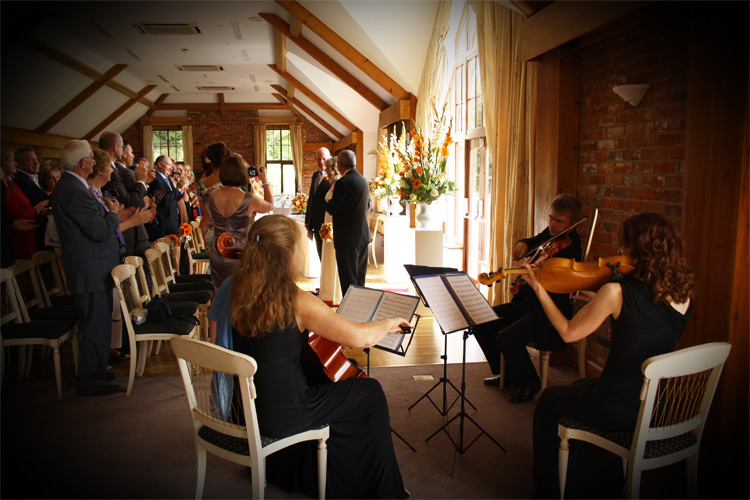 We play beautiful and intimate classical music - perfect for any occasion. 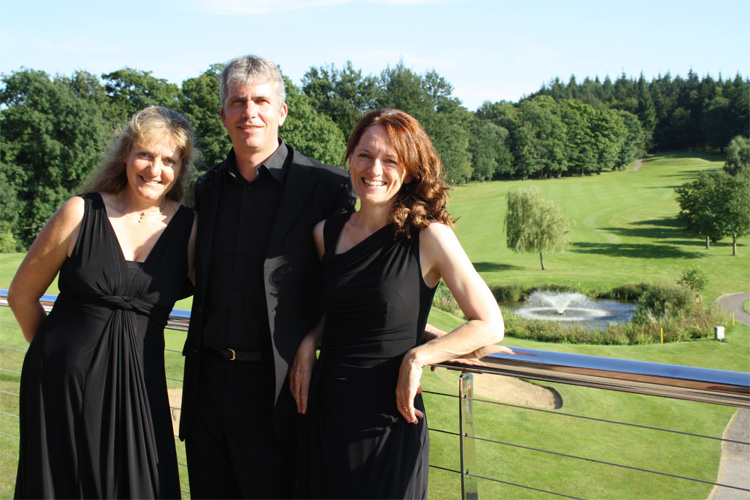 We also have plenty of light jazz, pop music, music from shows, TV and films in our repertoire. 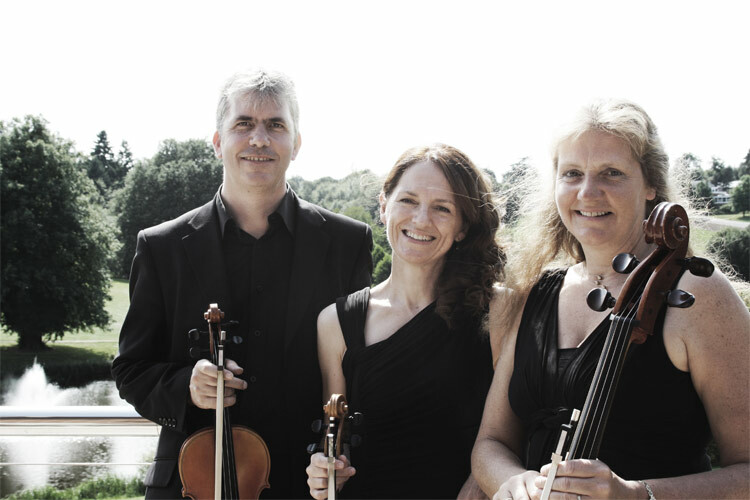 Copyright © 2019 City String Trio. All Rights Reserved.